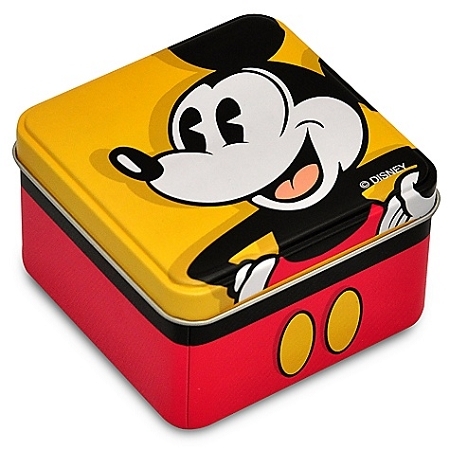 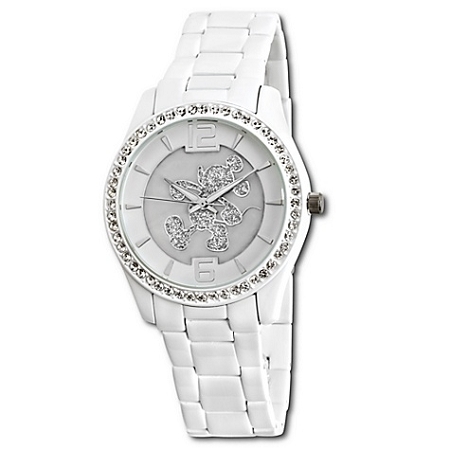 Mickey Mouse marches into your heart with our pavé crystal watch. 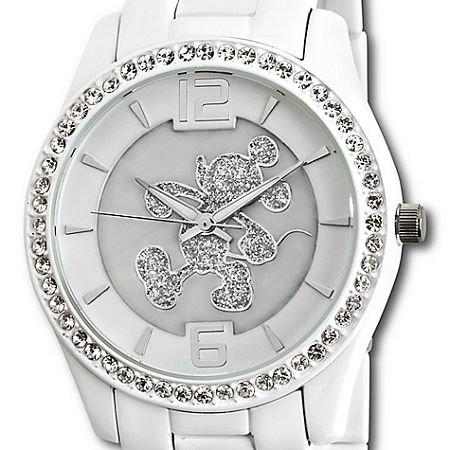 The bezel sparkles with crystals and the opalescent face gleams. 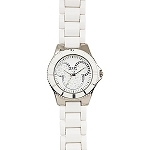 With a stainless steel caseback, Japan movement and illuminated hands, it will light up any day.